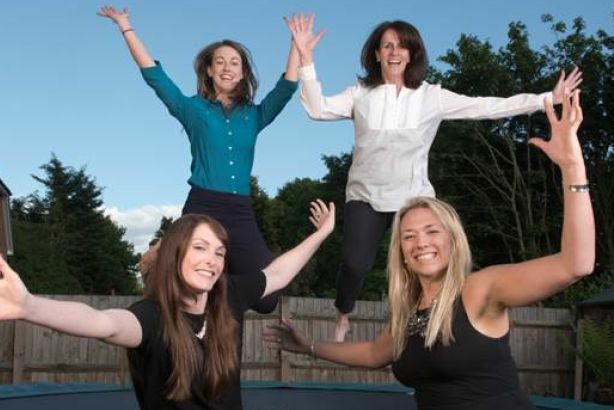 The founder of LA fitness has hired sports and fitness PR agency Promote to launch his new business, Oxygen Freejumping, a national chain of trampoline sites across the UK. Promote PR has been hired to launch the first Oxygen site which will open in Acton, west London, in July. Oxygen Freejumping was founded by Fred Turok, founder of LA fitness, and Dave Stalker, former Ukactive CEO. A second site is due to open in Southampton in October, with five more planned for the next 12 months and a further 15 in the pipeline. The company said the parks have proved a success in the US and Australia, where more than 450 trampoline parks have been added since the first launch in 2004. Each Oxygen park will be in the range of 15,000 to 40,000sq ft with more than 100 trampolines. The parks aim to cater for all ages and abilities. Stalker said: "Trampoline parks are the next major development for the leisure sector. Not only are they great fun for participants, but they will also assist in our long held quest to make Britain a healthier place." Sue Anstiss, managing director of Promote PR, said: "We’ve already had huge interest from the local community and we’re confident that this will be replicated as the chain grows across the UK."